Bandai Namco finally reveals the gameplay of its upcoming Gintama Ranbu game, alongside the Japanese release date for PS4 and PS Vita. Today Bandai Namco Entertainment released the first gameplay trailer of its upcoming anime-inspired action game Gintama Ranbu. 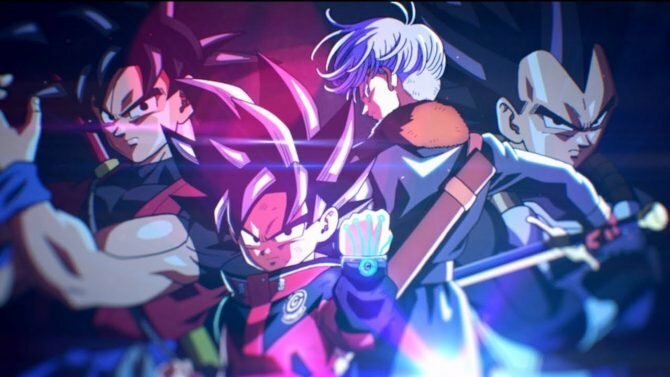 The trailer finally shows how the game will play, and it’s like many imagine, a Musou/Warriors-style game, or if we want to use a Bandai Namco equivalent, it’s like the recent One Piece console games, with our protagonists slicing and dicing through hundreds of opponents. 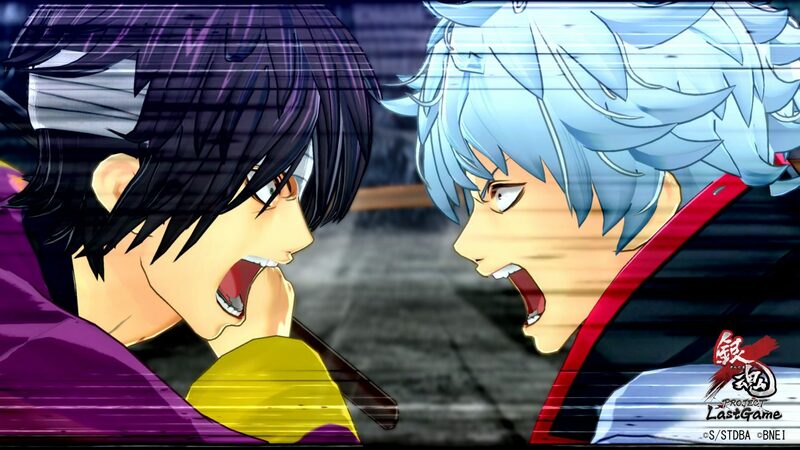 In the trailer we see many familiar faces in action, including Gintoki Sakata, Kagura and Shinpachi Shimura. 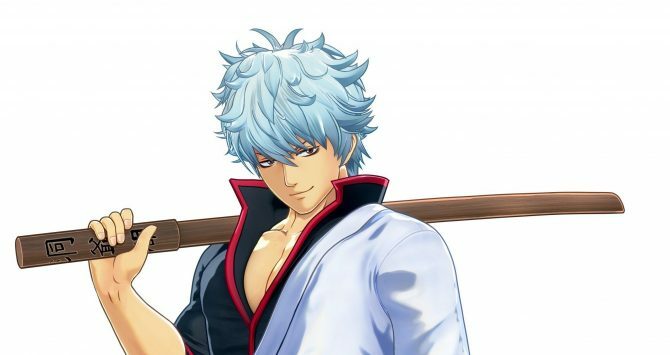 If you’re not familiar with it, the game is based on the popular shonen manga series Gintama by Hideaki Sorachi, currently being published on Shonen Jump. It has been going on since 2003, and has been adapted into an anime series that counts over 300 episodes, which debuted in 2006. Gintama Ranbu will launch in for PS4 and PS Vita Japan on January 18th, 2018 in a standard version that will cost 7,600 yen plus taxed at retail and 6,800 plus taxes in digital download. 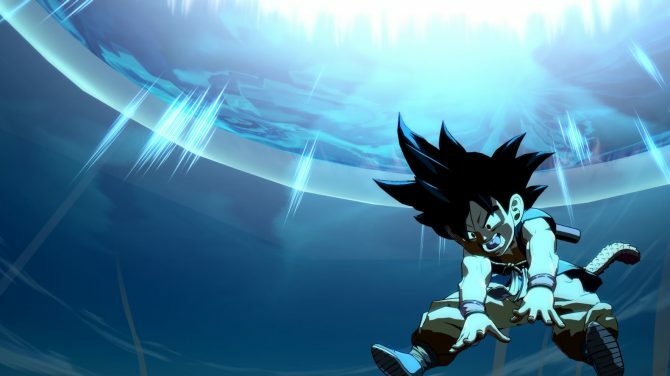 An “AV Edition – Animation Sound and Voice Edition” will also be available for 10,600 yen plus taxes at retail and 9,800 yen plusbtaxes on the PlayStation Store. While we don’t have any word about a western release for now, the game will release in Asia with English subtitles, but it’ll skip the PS Vita, launching exclusively for PS4. Check out the trailer below, and if you want to see more, you can enjoy some 4K images, more screenshots, and the original teaser trailer. You can also watch a video announcing the theme song by Nagoya-based rock band Spyair. 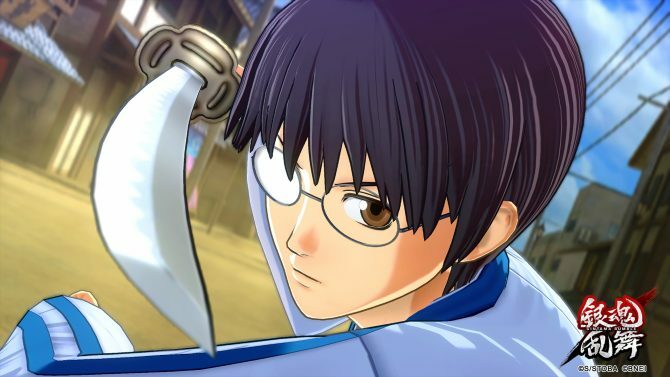 Gintama Ranbu for PS4 and PS Vita shows its Musou-like moves in a new high resolution screenshots, and a couple of pieces of artwork.